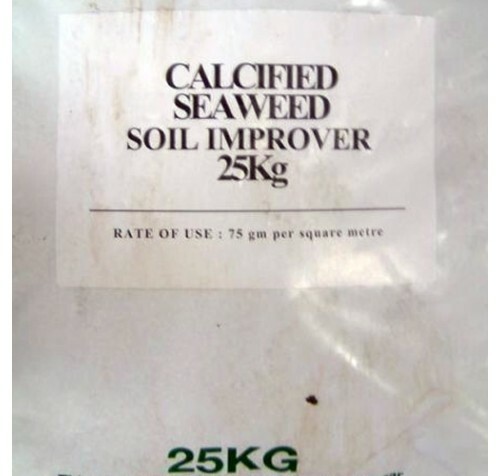 Calcified Seaweed works by breaking down heavy soils and encourages the development of beneficial micro-organisms. 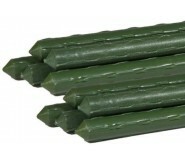 It improves the soil structure with nutrients and trace elements, helping plants to grow stronger root systems leading to healthier and more vigorous plant growth. 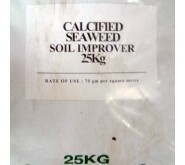 Rich in minerals Calcified Seaweed can also be used as a lawn dressing early in Spring. This product should not be used around ericaceous (acid-loving) plants. 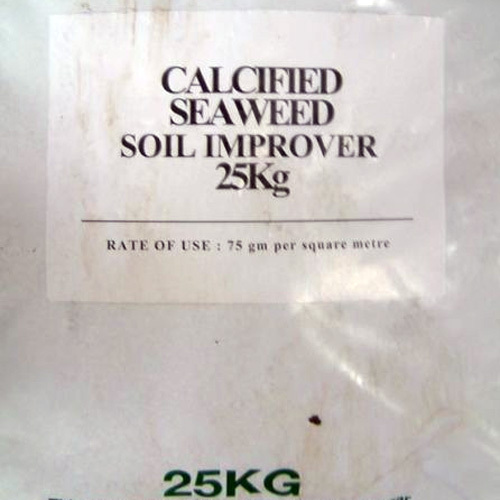 Use at 60-75g per square metre. Any rates that we recommend should also take into account the nutrient levels in your own soil. In studies it has been found that many private gardeners are using up to 5 times the amount of fertiliser than is necessary. Our recommendation is that you either invest in a soil testing kit or send a sample to a soil analyst service for advice before using fertilisers. 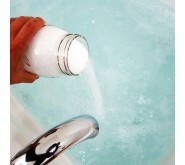 We also advise caution with regard to waterways as overuse can cause run off and contamination. 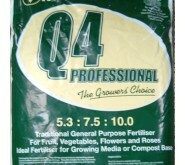 Applying fertilisers little and often and then retesting your soil is good practice. 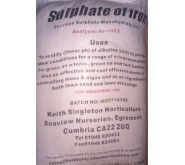 Fertilisers usually have their nitrogen, phosphate and potassium levels expressed as 'NPK' values. Nitrogen promotes green leafy foliage; phosphate promotes strong root systems and potash promotes fruit and flower production and general plant health. Fertiliser manufacturers may legitimately include some inert material like clay or sand into their products in order to act as a carrier to ensure that the correct levels of nutrient are present in that particular compound.